Hi, I’m Emma Otto! I’m a student at Union University in Jackson, TN, majoring in Music. 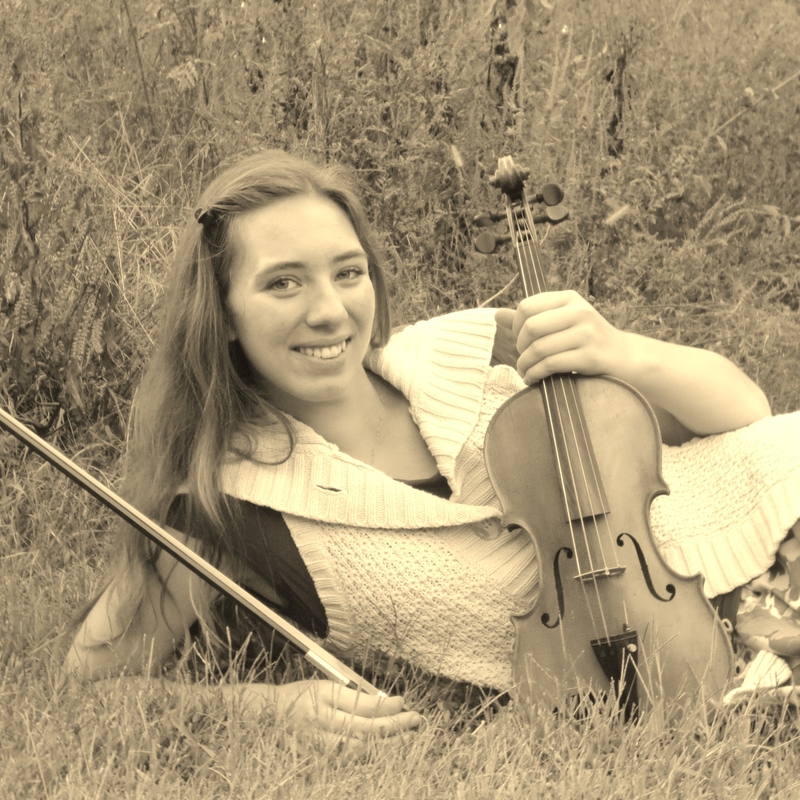 I enjoy playing violin, and especially enjoy teaching kids to make music!